At his home in Cologne, he likes to lie back on his living room carpet. He then stares up at the blue sky and feels a bit like he’s back living in L.A. again. Daniel Hug is restless. Homeless. He’d be the first to suggest that of himself. The American with Swiss roots has moved at least seventeen times in his life, though exactly how many times he couldn’t say for sure. He grew up in Zurich. After his parents divorced, he moved to the United States with his mother. More moving around and studies in fine arts at the Art Institute of Chicago followed. He then entered the art trade and lived in Los Angeles. For eight years now, he’s lived in Cologne and worked as managing director of Art Cologne. Daniel lives right in the center of Cologne. He takes the train to the other side of the Rhine to get to work at the Kölnmesse, Cologne’s trade show center. Over the last three months before the event, he’s spent most of his time in his office on the tenth floor. You can tell that there’s plenty of work going on here by the number of exhibition catalogs and art books piled up on one other. The large work of art by Will Benedict and Henning Bohl on the wall of the living room is framed in plexiglass. Childproof art has become important to Daniel ever since his son Nikolai was born. The artwork entitled "Standardpose" by Christopher Williams is so large that Daniel had it unrolled and framed at home. Multinationals: Each member of the Hug's family has several passports. Daniel's son Nikolai can decide whether to accept German citizenship when he turns 18. He was born in Bonn. Art in the guest bathroom: Ugo Rondinone's "I don't live here anymore". “Critical thinking. You find creative ways to solve a problem. And don’t go by the book,” claims Daniel as he describes his own approach with a sly grin. He’s best at talking about art in English. When he speaks of what he has planned for the show, his eyes begin to light up. 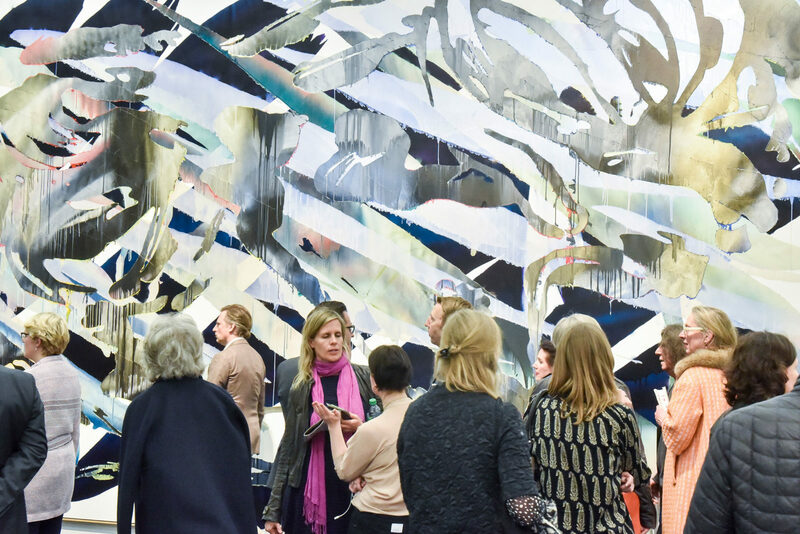 In the future, Daniel wants to use Art Cologne to better promote young galleries in particular. Called the ‘Neumarkt’ (new market), he’s adding a private area in which young exhibitors can present individually or as part of a group. He’s very aware of his responsibilities in the capricious business of art: “It’s like in the fashion world. As a supermodel, you have about five years. Then it’s over. Few young gallery owners manage to reach the next level. 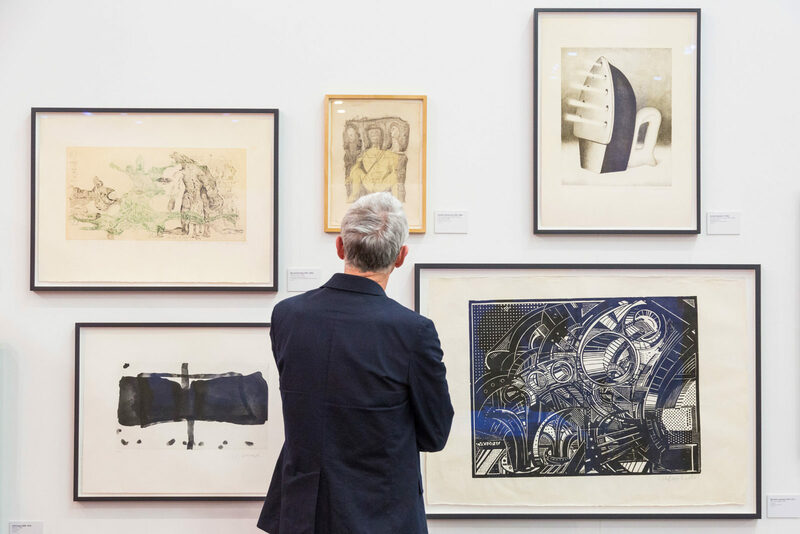 The expiration date of a gallery is about five years nowadays, a trade show has about 10–12 years before they start having difficulties. 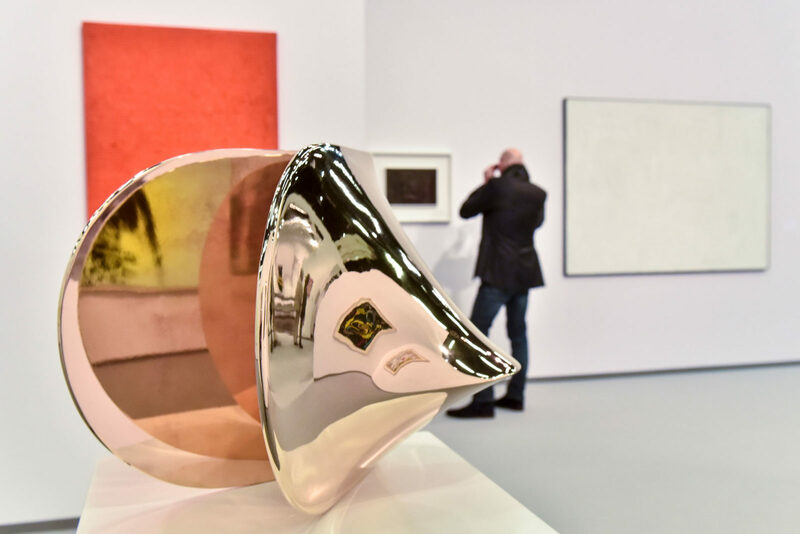 But of course there are exceptions.” Yet as the oldest art show in the world, Art Cologne has long left this limit far behind. "Cologne was the art capital of Germany in the 1960s. 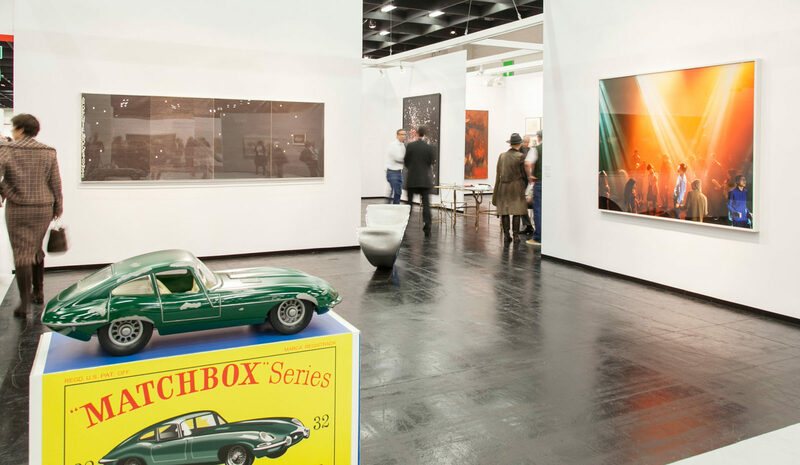 The Cologne-based art collectors Peter and Irene Ludwig were collecting pop art before the Americans themselves had even thought about it." The Natalie Hug Gallery belongs to Daniel's wife Natalia and is located in Cologne's trendy Belgian Quarter. Daniel’s Marcel Breuer collection is his pride and joy. However, his eyes glow even brighter when he speaks of his son. Little Nikolai is growing up multilingual. He attends an English-language kindergarten and the nanny speaks German with him. Despite the long tradition of art within the Hug family, when the time comes, Nikolai will decide for himself what he wants to be. “Perhaps he’ll be a lawyer, perhaps an architect. Or a doctor. Doctor wouldn’t be bad. Then he could take care of me when I’m old,” Daniel says with a laugh. Thank you, Daniel, for sharing this wonderful insight into your apartment and family life. 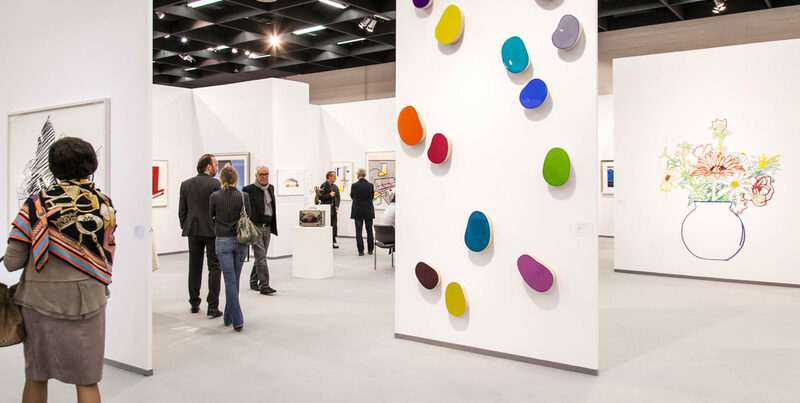 We wish you continued success with Art Cologne.